You may only know the name Ferrari as one of the fastest and most expensive car manufacturers in the world, but they also put their label on some rather unique watches —one being the Ferrari Scuderia Rattrapante men’s watch– fabricated by the well-known watchmakers of Officine Panerai. This unique timepiece may not be a fancy sports car, but it certainly will draw just as much attention when you wear it. 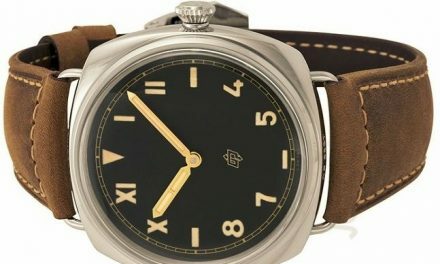 The real watchionistas amongst us don’t need an introduction to Officine Panerai but just in case you haven’t came across them just a short intro. The Workshop of Ideas as seen by Panerai has a fundamental objective that can be summed up in two words: innovation and functionality. The Ferrari Scuderia Rattrapante has features that you might expect with such a well-known and fancy car maker logo on it. Quality, style and design above all! The beautiful black dial and the Ferrari logo are well protected by the sapphire crystal. Cause the last thing you want to do is spend a lot of money on a watch only to have it scratched and possibly ruined. The scratch-resistant sapphire crystal puts a stop to that since sapphire is hard and can only be scratched by a diamond. The luminous hands (goes also for the chronograph) makes reading your watch easy, especially in darker environments. If you should forget to take your watch off before bathing or swimming, you do not have to worry, the watch is water resistant up to three hundred and thirty feet. The black calf skin leather strap gives the watch a stylish and neutral look that goes with your most casual look as well as with a more formal ensemble. So jeans or suite it doesn’t matter this valuable timepiece blends in with all. Having the Ferrari logo on the watch will make you the envy of everyone who will no doubt associate this fine watch with the high-end sports car it shares its name with. 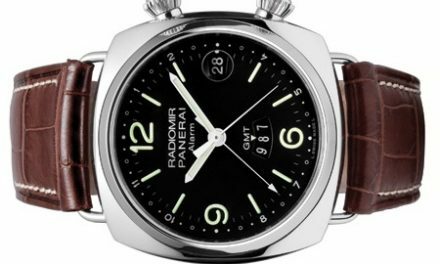 Finally, Panerai, the maker of this watch, is known all over the world as one of the premier Swiss making watch creators and has even had watches made for the Royal Italian Navy. You may not be able to afford an actual Ferrari car, but you can certainly own the next best thing with the Ferrari brand on it—the Ferrari Scuderia Rattrapante men’s watch. 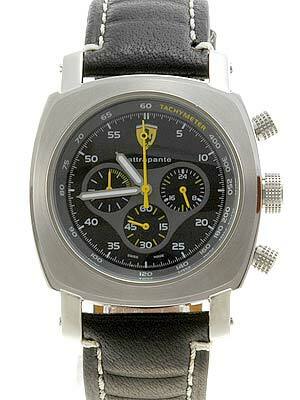 If you are a true Panerai lover and Ferrari is your second hobby you might like this edition.